ElectroCell Systems - BBC Pump and Equipment Company, Inc.
ElectroCell Systems is a global manufacturer that has designed and built innovative, patented system, which increases efficiency and reliability in water systems of commercial, industrial, and institutional HVAC facilities. Proven reduction of cooling tower water usage by 20-30% by increasing equipment efficiency. Focused results reducing evaporation rates through improved heat transfer. Increased thermo transfer and system efficiency with documented reduction of annual energy consumption by 12-15%. Clean systems result in lower maintenance costs and extended equipment lifecycles. Punch chiller tubes far less frequently, give heat exchangers extended life and reduce cleaning cycles. 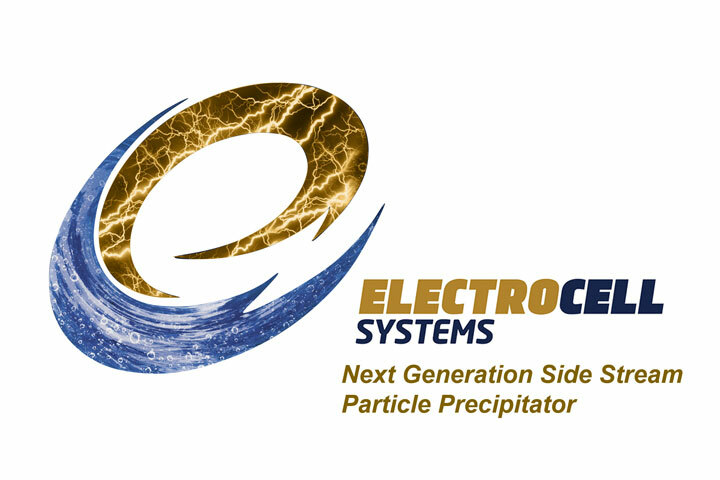 Electrocell systems enhance HVAC chemical treatment programs by reducing 95% of suspended solids down to one micron and controlling total dissolved solids throughout the system. Most systems have a payback period of 24-36 months from installation with visible results within days of startup.